At the Russian Revolution, Princess Ekaterina Ioanova (Ivanova) Konstantinova Romanova, later Marchesa Farace di Villaforesta, goddaughter of Tsar Nicholas II, had to flee Russia. Her father, Prince Ioan (John/Ivan) Konstantinovich Romanov, fell victim to Bolshevik terror when he was thrown alive in a mine pit at Alapayevsk, Russia on July 18, 1918. He was not alone. The following relatives and associates were also brutally thrown live into the abyss: his brothers Prince Konstantin Konstantinovich and Igor Konstantinovich, his cousin Prince Vladimir Pavlovich Paley, sister of the Tsaritsa Grand Duchess Elizaveta Feodorovna (née Elisabeth von Hessen und bei Rhein), a nun from her convent Vavara Yakovleva, and the secretary to Grand Duke Sergei-Fyodor Remez. 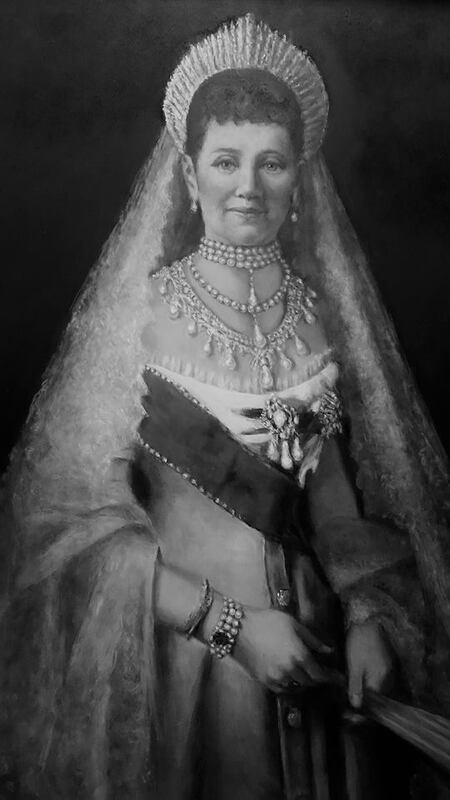 The winds of revolution had driven Princess Ekaterina from Pavlovsk Palace, built by Catherine the Great for her son, Grand Duke Paul, into a very uncertain future, narrowly escaping to Sweden with her brother Prince Vsevolod due to the intervention of her paternal grandmother, Grand Duchess Elizaveta Mavrikievna, née Princess Elisabeth Auguste Marie Agnes von Sachsen-Altenburg. Due to her connections and foreign birth she was also able to take her own two youngest children, Prince George Konstantinovich and Princess Vera Konstantinova. It should be noted that Princess Ekaterina, who appears in the family tree of an Anglo German relative of this author, was lucky enough to be joined by her mother, Princess Helen Karadordevic of Serbia, later Princess Jelena Petrovna Romanova of Russia, who also escaped the Bolsheviks due to the intervention of Norwegian diplomats. Before her death on March 13, 2007, I was fortunate enough to enjoy lunch with her in Montevideo along with her eldest daughter, Nobile Nicoletta Farace, Mrs. Grundland. She enjoyed very much a book of watercolor paintings of Windsor by HRH Charles which I had presented her as a gift. I was to learn that she had lived for a time at Windsor and intimately knew the scenes appearing in Princes Charles’ paintings. 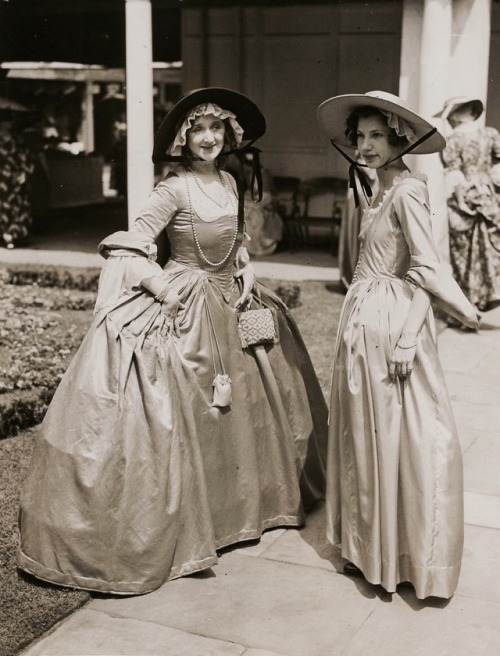 With a smile, she recounted how Queen Mary had encouraged her as a girl to eat more. After Froebel Gallery artist, Barbara Kur Green, created the oil portrait of adult HIH Grand Duchess Anastasia Nicholaevna Romanov based on the research findings of the 2018 publication Anastasia Again: The Hidden Secret of the Romanovs (https://tsarizm.com/book-reviews/2018/03/02/anastasia-hidden-secret-romanovs/) a new portrait of HSH Ekaterina Ioanova seemed in order. This painting in guache media will be created of the princess in court costume wearing her fringe tiara, similar to the one worn by HM Elizabeth II for her wedding. Indeed, an earlier formal portrait of the last princess born in Pre-Revolutionary Russia, was lost to fire in Budapest decades ago. Tsarizm will publish a photo of the portrait when it is unveiled early 2019. Glicees will be produced as gifts for her family.